Arrow Energy is an integrated coal seam gas company that is planning the development of an LNG facility on Curtis Island off Gladstone in Central Queensland. The proposed plant will be supplied with coal seam gas from Arrow’s reserves located in the Surat Basin in SE Qld and the Bowen Basin in Central Qld. 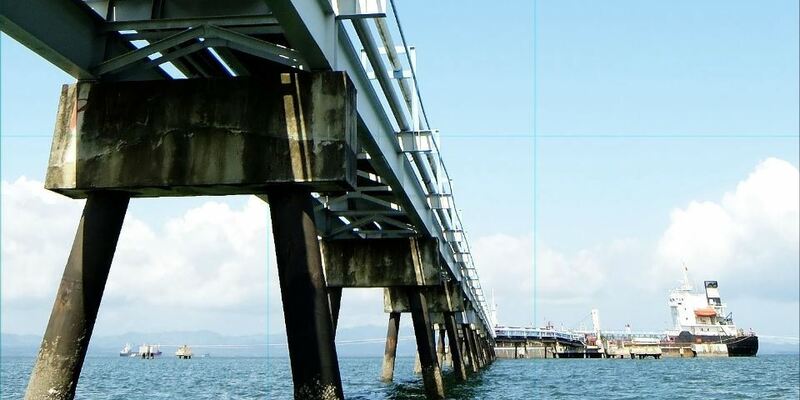 As part of this development, GHD undertook a Front End Engineering Design (FEED) study on behalf of Arrow Energy for the construction of the marine facilities component of the Arrow LNG project. During this development project, RCP was engaged by RLB Brisbane in a project programming role to identify the separate activities for each trade in each area of the project and in doing so develop a design and construction programme. On this project, RCP analysed the likely flow of manpower through the critical areas of the project and reviewed the required resources to keep maximum resource demand within reasonable industry limits. RCP also included the required design and off-site procurement activities in addition to the service commissioning activities to ensure all facets of the construction programme were fully considered.